As the weather begins to cool, the adventures begin to heat up in Reno Tahoe. Meet this girl power group: Brooke Froelich, Kylie Fly, Aly Nicklas, Whitney James, Nichole Baker and Breeze Turner. Rain or snow didn’t stop these six leading ladies from having an absolute blast. 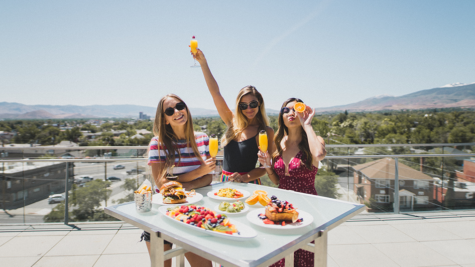 These ladies spent their days mountain biking, hiking, and exploring that Tahoe culture. They traveled from all over the US to bond together over their passion for life and the great outdoors. 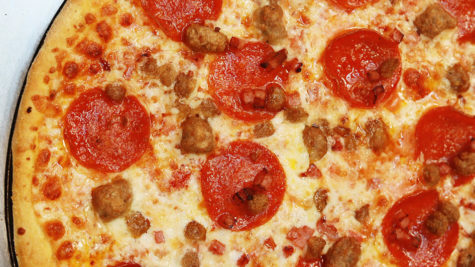 Warning— contagiously-good times ahead. Looking to explore off the beaten path? Grab your favorite pair of hiking boots and head up to Tunnel Creek Road where you can find post-card worthy views of Lake Tahoe waiting for you. Who said you can't hike in the winter? Get out there during the off-season and you're likely to see fewer people, more animals, and enjoy nature at it's finest. Explore Hunter Creek where you might find a frozen waterfall, or hike up the foothills of Reno for swoon-worthy views of the snow-capped Sierra Nevadas. Reno Tahoe is home to world-class biking trails. 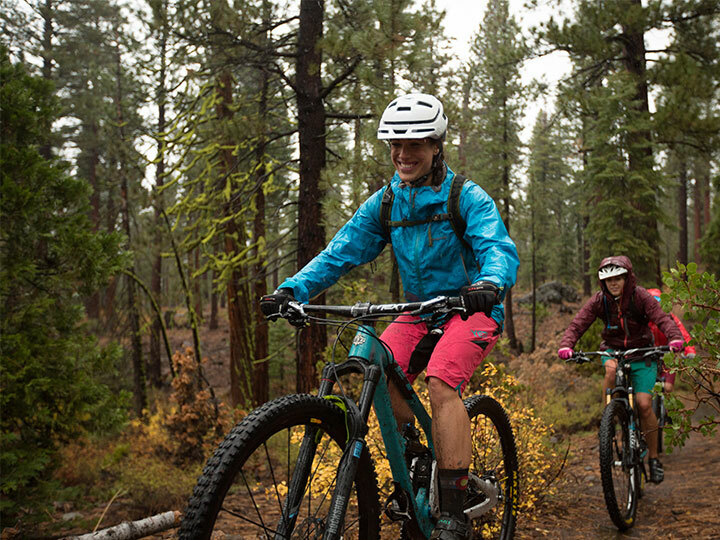 Ride the single tracks located less than five miles from the Reno Arch, or take in the epic lake views located along the Tahoe Rim Trail and The Flume Trail. If you’re an adventure addict like these gals, then you know there’s a countless number of biking trails here. Once the adrenaline rush wears off, head on over to Tunnel Creek Cafe to relax and sip on some cold ones. The off-season in Reno Tahoe is the perfect time for a picnic at the picturesque Sand Harbor. Bring your cooler packed with your favorite drinks and snacks and soak up the sun while enjoying the tranquility of the turquoise waters. While Sand Harbor is a popular summer destination, the beach is perfect no matter the season. The off-season is the perfect time to rent a paddleboard or kayak and explore the rugged eastern shoreline without the crowds. And guess what?! From mid-October to mid-April the park is pet-friendly! You’ve had the perfect day of exploration and now you’re ready to sit back and watch the sunset over the lake. 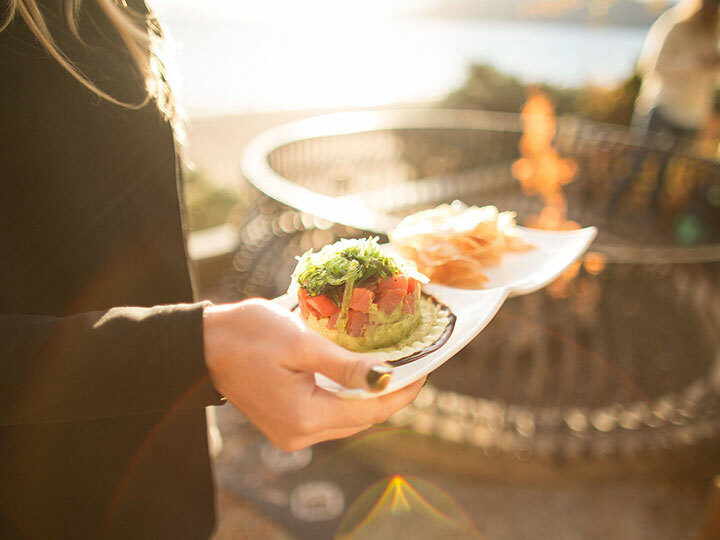 One of the ways these lovely ladies like to end their day is by cozying up near the lakefront fire pit at Lone Eagle Grill with appetizing bites and s’mores. For more end of the day fun, grab your coat and take a stroll around one of Reno's neighborhoods. While strolling along the Reno Riverwalk, warm up with a pumpkin caramel latte at Hub Coffee Roasters. Quench your thirst in Midtown at Brauhaus 701 with their German/American fusion menu. Be a cool mom and bring your baby on the trip. 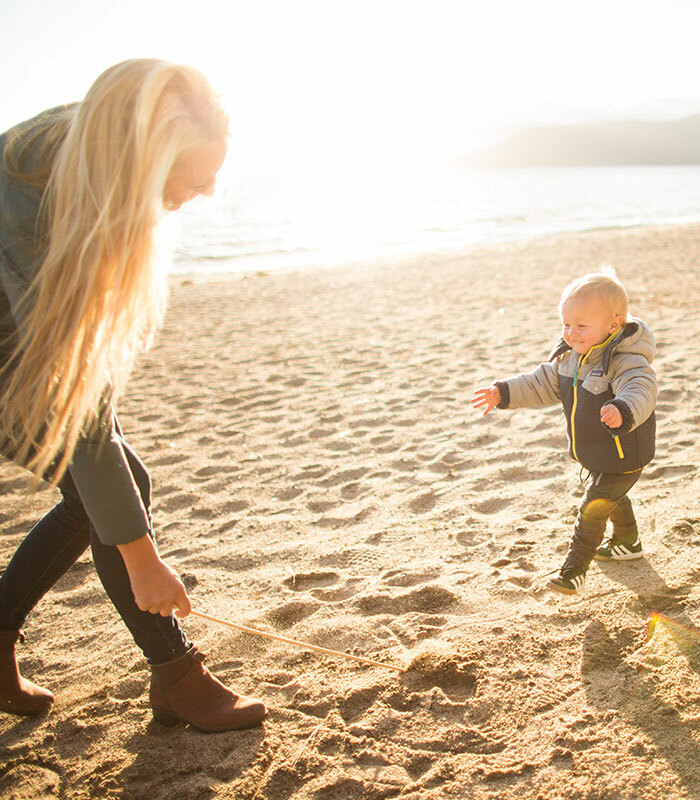 Kids have a blast playing on the beaches of Lake Tahoe, hiking in the trees near Mount Rose Meadows, and checking out the exhibits just for your young ones at The Discovery in Reno, so don't leave them home. Get out and explore and raise a future outdoorsman or woman. 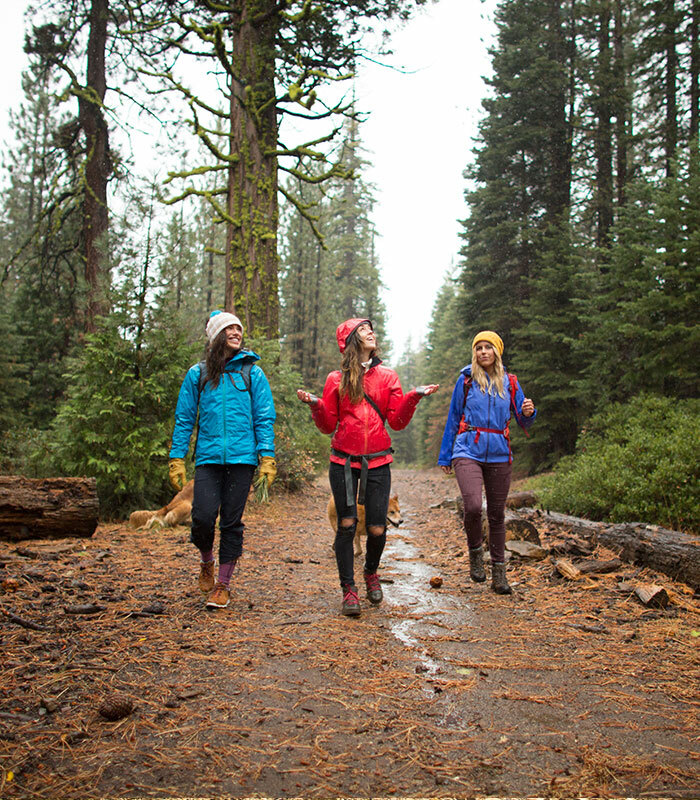 Make sure to check out our gals' Instagram pages for some serious mountain vibe inspiration. These ladies rep top brands like Go Pro, Merell, REI, and more! Take a peek at the full photo album from this Ultimate Off-Season Getaway. The pictures are incredible!